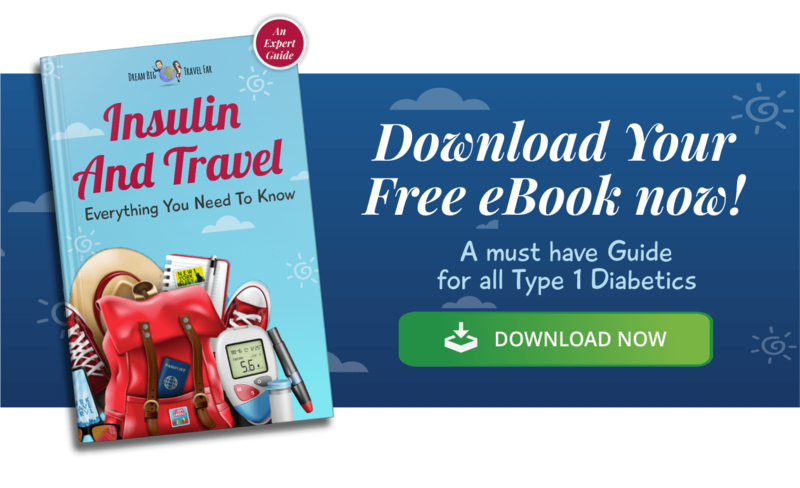 Your guide to skiing with type 1 diabetes and how to manage your blood sugars when busting air. I offer you my top tips that I've learnt from skiing. 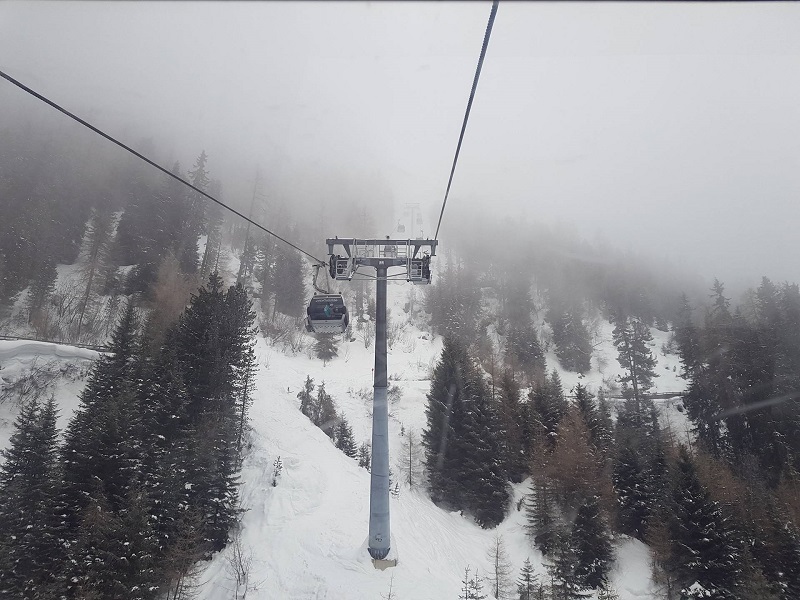 On my recent trip to Austria, I had the opportunity to finally learn skiing. It was an amazing experience and I learned two main things over the course of the week. Firstly, skiing is expensive (and hard! ), and secondly, my blood sugars did not like me skiing in the cold. From that, I decided to compile some top tips to manage your diabetes whilst skiing. 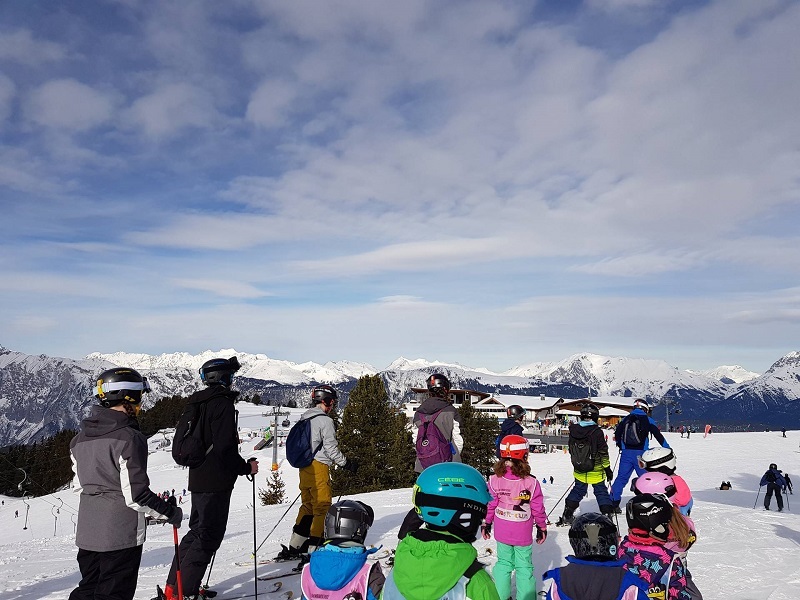 We decided to ski for 5 days, which cost us around £400 pounds for the full 5-day ski pass, 3 four hour ski lessons and all the ski equipment. Our Airbnb hosts lent us ski fashion so we didn’t need to buy new jackets, trousers, gloves or helmets (thank god we met them!) I ran into a few problems whilst skiing, that weren’t diabetes related. I hurt my ankle on the first day, so I missed the second day, but I still managed to do all three lessons, just finished a day later than Brad (who by the way, took to skiing like a duck in water, of course!). How did skiing impact my diabetes? I figured that since skiing is physical activity, and a tiring one at that, I would struggle with keeping my blood sugar out of hypo, but I didn’t take a hypo the whole week and honestly I struggled to even stay in range. There seemed to be a number of things working against me. Firstly, the cold, in general, does impact our diabetes, and me in particular. It was -9 on days we were skiing and these temperatures can affect the functionality of insulin, and it did for me. I was wearing a Freestyle Libre while skiing because I thought it would be easier to manage, which it definitely was. I also had a normal diabetes blood sugar monitor with me in case for some reason, my Freestyle Libre stopped working, or ripped out. I actually found that my diabetes blood glucose monitor wouldn’t work because it was so cold. Every time I turned it on I had the warning signal of “Temperature too low, please return to required temperature then try again”. In this situation, I know you are meant to remove the batteries and rub them in your hands to get them warm and ensure you get some heat on your monitor. But, since I had my Freestyle Libre, I relied on that instead. It had no issues with the cold, which I was pleasantly surprised about. Before skiing I thought I’d start my blood sugars on an 8 or 9 since I’d be exercising, I’d expect them to drop, but I usually rose to around 14-15 whilst skiing and was stuck there. I think dehydration may have played a big factor too. You consume less water and dry out quicker when skiing in the cold weather, so that bumped my blood sugars up. I remember one day giving a full 10 units to try and get myself down from an 18, and I still only went down to 12. At this stage, I assumed my insulin had died in the cold. So when I got home, I did a brand new insulin cartridge and found my sugars were heading back to normal. 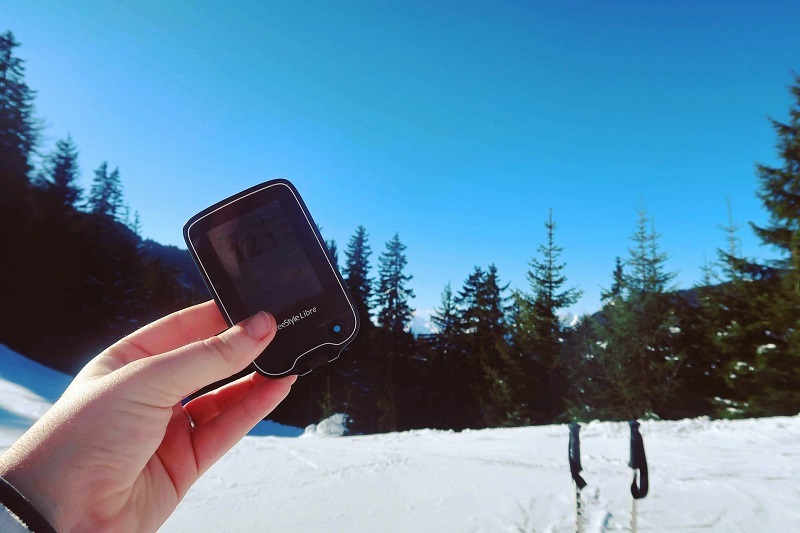 Below are some tips to help make your life a little easier whilst skiing with type 1 diabetes. When you decide to test your blood sugar, you should find somewhere that’s warm, such as indoors. If your blood sugar monitor reports error messages, then hold it under your armpit or between your legs and try again. Remove batteries to create heat too. \If you are wearing an insulin pump skiing, then I suggest you keep it at the right temperature by wearing a pouch or waistband. Ladies, it’s a good idea to keep it in your bra and the skin touching it will keep it nice and warm. You will need to test your blood sugars more frequently. Before you start skiing when you take a break and after. A CGM or the Freestyle Libre is useful for this. If you are participating in skiing on a casual basis, or just learning, then you’ll find skiing is not as energetic as you may have initially thought. Consult with your DSN before you make any drastic insulin changes, but a reduction of your long-lasting insulin by 10-20 % in the morning is still advised. You can adjust as necessary on fellow days as you learn how your body is reacting. If you are participating in snowboarding or cross-country skiing, then this is more intense and you will need less insulin (40-50% less), as well as lots of hypo supplies. Dextrose fit perfectly in the zips of a ski jacket. Monitor your days and adjust your insulin as necessary. If you find you are constantly going low, then reduce your insulin, or if you’re going high, then increase. Respond as your body requires. When we ski at high altitude, we are at greater risk of dehydration which can cause high blood sugars. We know how altitude can impact our diabetes, so it’s important to drink regularly to avoid high blood sugars (I should have done this). 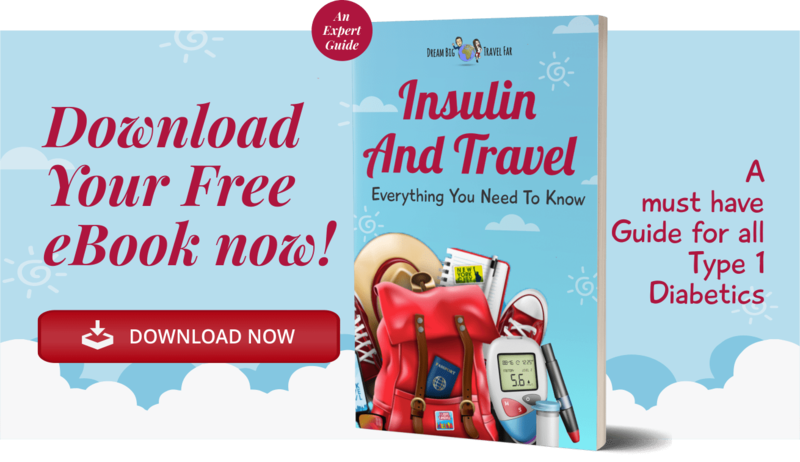 Remember, your blood glucose meter could freeze and stop working, so keep it in a backpack when not using it, or in a pouch when on your body. 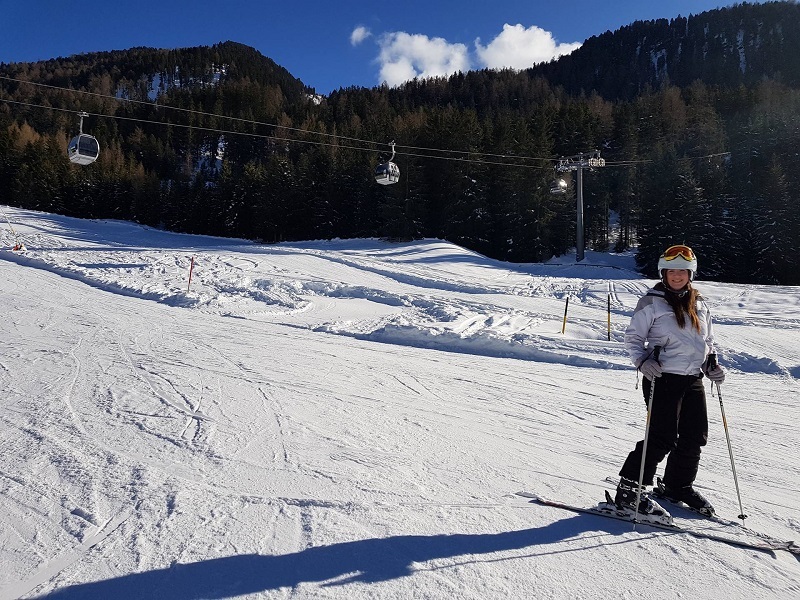 In general, I really enjoyed skiing, but I felt extremely tired because of my consistent off-balance blood sugars, so I think I would have enjoyed it more if I managed to get my diabetes under better control. The last day was my best blood sugar day, and I was normal pretty much all day until after lunch when I hit 12, but I blame a latte for that. I think if I went skiing again, I’d be able to get a balance better because I know what to expect. It’s just interesting how all these different elements can work against you even when you are technically ‘doing everything right’. I guess it's just one of those practice makes perfect things. I fell a lot when I first started skiing, but I fell on the spot, I didn’t even need to be skiing haha. I guess I am just a little clumsy too! 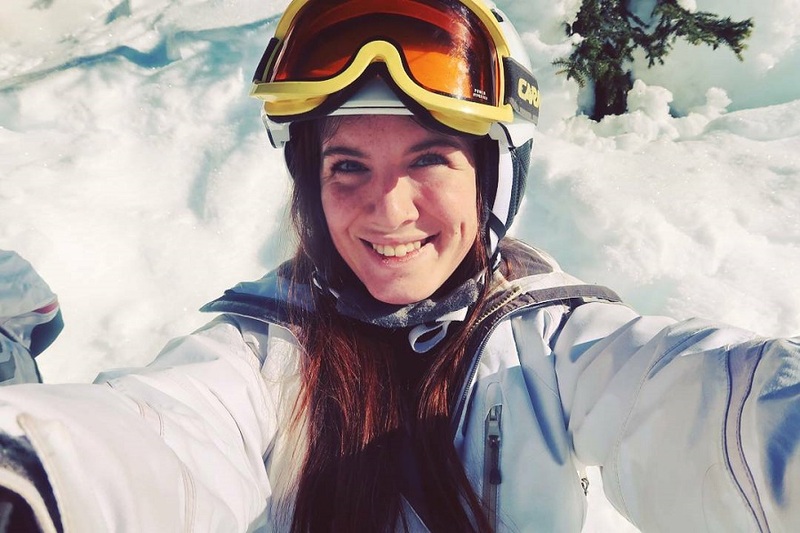 Have you ever skied with type 1 diabetes? What way did it impact your diabetes? Let me know in the comments below!